Why settle for good, when you can have excellent ! Colette Barbier holds the keys to insuring you to savour your distinctive Burgundy wine experience,with passion, fun and enthusiasm ! 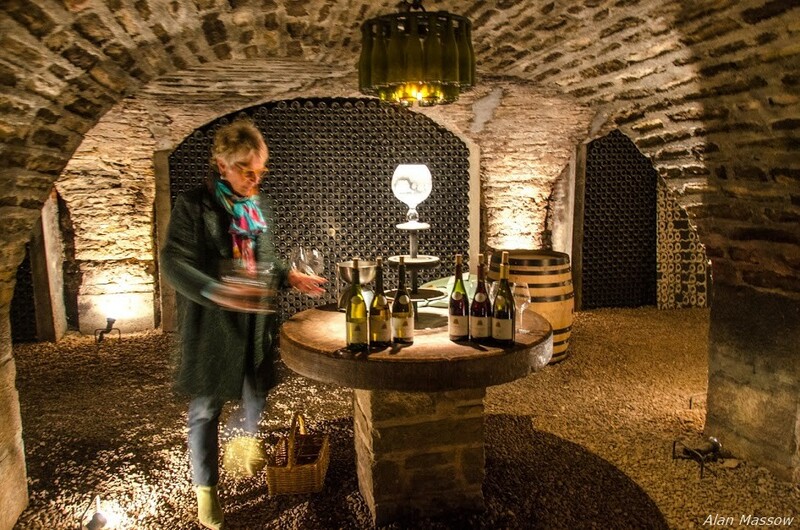 to enjoy a wine tour in Burgundy ! 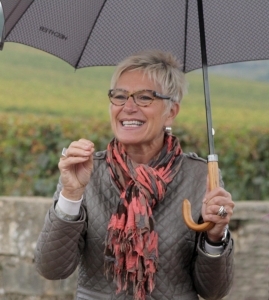 Colette Barbier holds the keys to insuring you to savour your distinctive Burgundy wine experience, with passion, fun and enthusiasm !